Welcome to Things to Do in Orange County! I hope you’ll find lots of fun activities here to keep you busy — from free outings, like Treasure Island Park and Downtown Disney, to places that cost a little cash but are true hidden treasures, like the Richard Nixon Library or Dolphin Safari. The sidebar has a search bar for you to search by city or activity. Or you can open the categories and search by “Free!” “Fun for Dates,” “Fun for Kids,” and more. Have a great time exploring OC, and drop me a line from time to time to let me know what you’ve tried! I love it! Go OC go! 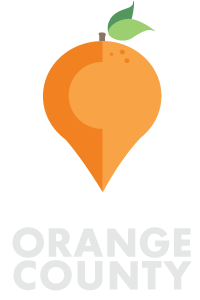 This is a great site and I found it doing a google search for things to do in Orange County. Keep up the good work and I will bookmark it and pass it around to friends.